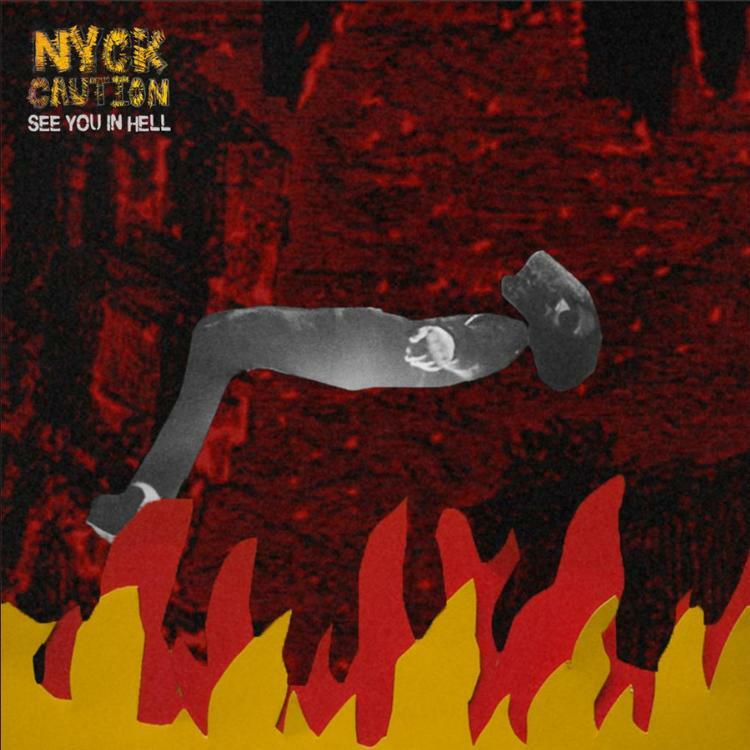 Nyck Caution Premieres Hard-Hitting "See You In Hell"
Home>New Songs>Nyck Caution Songs> Nyck Caution Premieres Hard-Hitting "See You In Hell"
Nyck Caution raps like a man possessed. Those who arrived willingly understand better than to sleep on Nyck Caution. The Pro Era lyricist made an impression last year on Nyck @ Knight, his aptly titled collaborative project with Kirk Knight. While he's continuously earned respect for his contributions to the likes of Flatbush Zombies, we're still patiently waiting for Nyck to drop a solo album. Perhaps the time is nigh. As an token of good faith, Nyck chopped it up with Old Man Ebro to premiere his new single "See You In Hell." Over a distorted, up-tempo beat, Nyck dives deep into the sinister depths of his psyche. Sounding possessed by all seven sins at once, Caution spits hedonistic bars, proclaiming no woman can come backstage without flashing first. As the track evolves, he flips the script, showcasing a shrewd and industrious mind. The man has all intention to expand on his net worth, and I don't see why the dream is anything but feasible. Check out Nyck Caution's new single here, and keep an eye out for news on his upcoming endeavors. They're more than welcome. They ask me "How did I get hot? How'd I get on top? Rome Fortune Slows It Down On New Song "WOOH!" SONGS Nyck Caution Premieres Hard-Hitting "See You In Hell"